Houston to Austin. 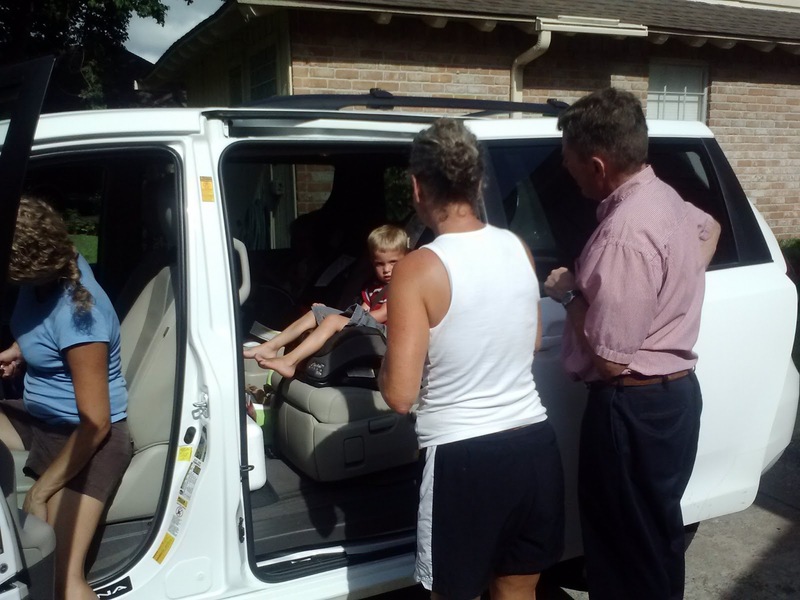 We headed out from Clear Lake and picked up Auntie Mar in downtown Houston. Then we headed to Austin for the afternoon and to spend one last night. I got to see my dear friend Carey and her 3 kids again and we got to spend a little more time with Nana and Papa and the Dwelles.